On May 3, 2018, Nicole Shaye, Realtor® will be hosting a wine & cheese open house in Holly Hills. 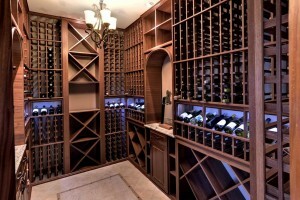 If you or a friend of yours loves wine, this is a must-see home with a custom-built, climate-controlled wine room! Admission is free, but please RSVP to: Nicole Shaye, Realtor® (nicole.shaye@nicoleshayerealtor.com or call 757.561.9591). Bring a friend who’s considering buying an AMAZING home, or who loves a good party – or both! If you are thinking of selling or moving, see what your neighbor has done to prepare for the sales process. Get some free tips, and have some tasty treats. Nicole will gladly share information on today’s market to help you make the right decision if and when you decide to list your home.